These accordions are my client's favorites because they are excellent gifts for friends and family. With two cover photos, there are twelve images in total. You could call them mini brag books. A linen has that art gallery look and feel. Because of the cotton texture, the colors appear richer. Your portrait will have a "painted" effect. 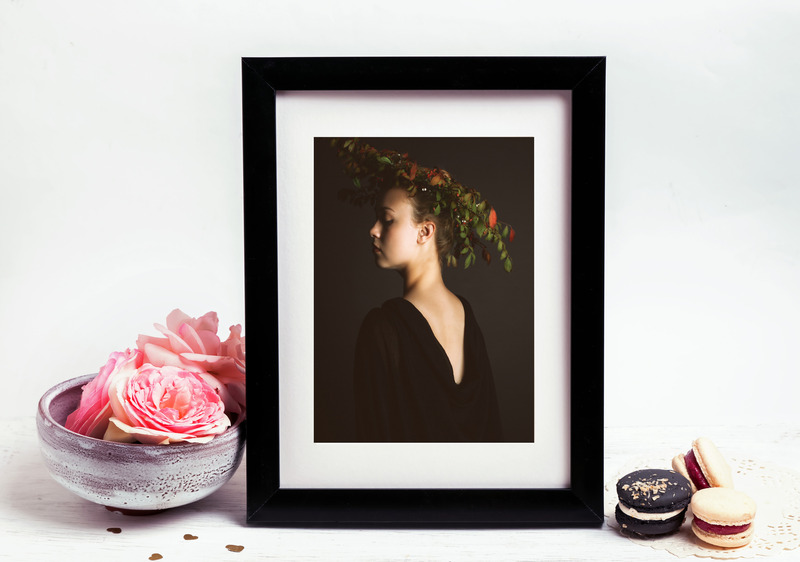 Linens outlast prints and are simple to hang, no framing required. 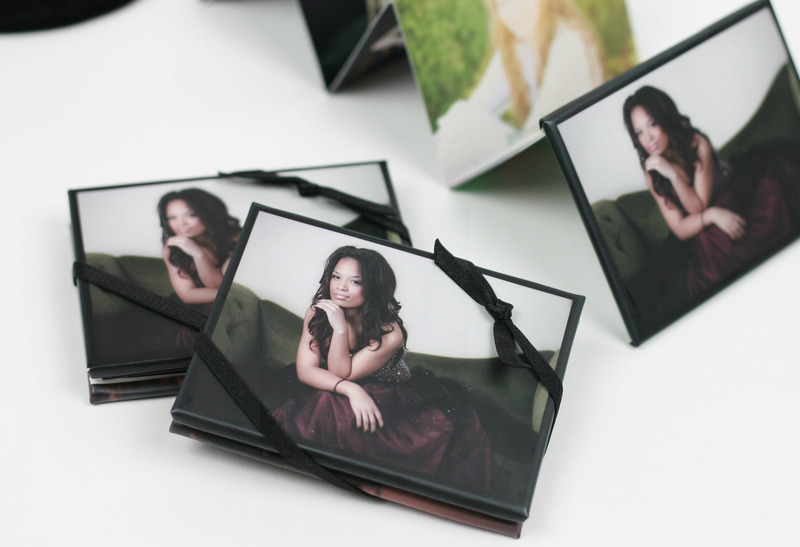 Grandparents, aunts and uncles, and friends love getting gift prints. These prints are great sizes to show off their favorite senior on their desks, tables, and dressers. What I really love about mounts is that you don't have to frame them if you don't want to. Lean them on a shelf next to of your favorite memorabilia. Here's the boring technical info; mounts are printed portraits adhered to 3mm think polystyrene. Metal prints, what can I say? They are STUNNING! You must see this in person to appreciate it's true beauty! A La Carte items are an option however, below are my most popular portrait products in affordable packages. 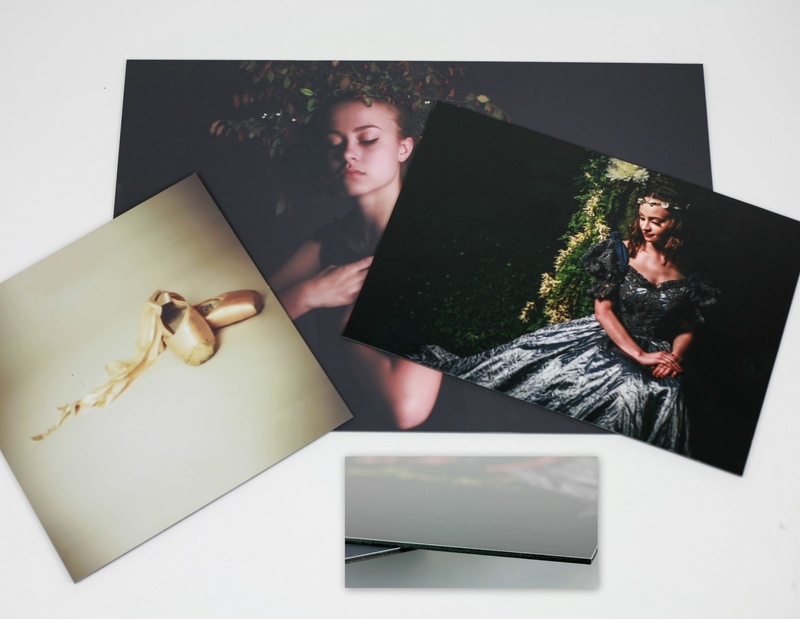 Here at Studio 21, Melissa has all of your portrait needs from stunning metal prints and rich linens to heirloom gifts. 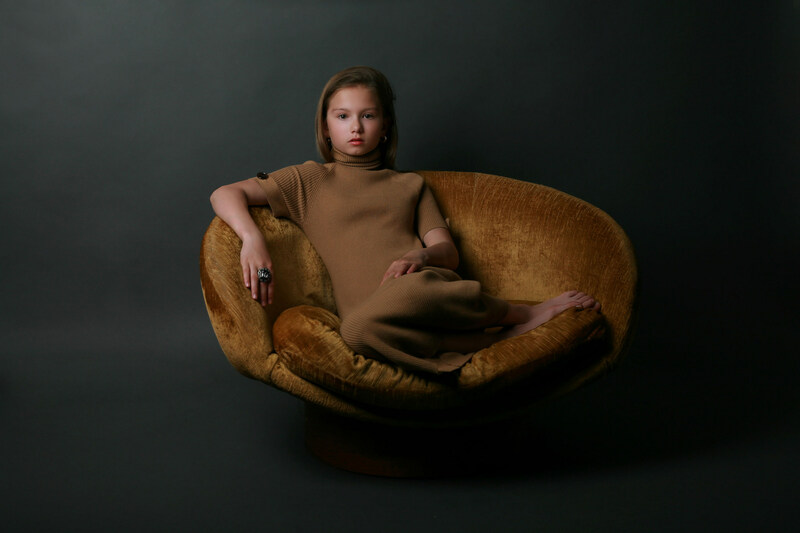 ARE YOU READY FOR A DESIGNER KIDS PORTRAIT EXPERIENCE? Use the button below to call me for a free consultation. I truly understand that finding the right photographer can be tricky. I'd love to jump on a phone call with you to answer any questions you may have. Let's create the designer portraits you deserve! Hey there! My name is Melissa M. Harden. 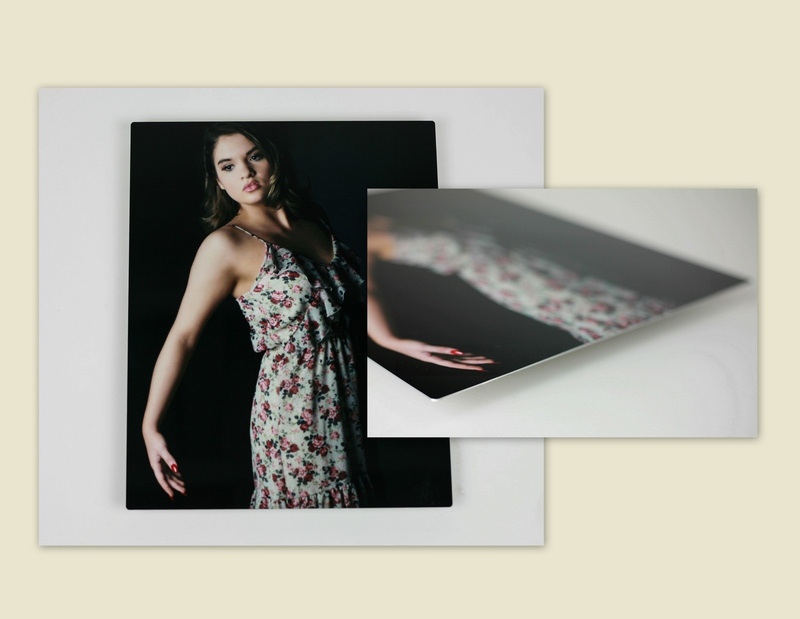 I create designer portrait experiences for teens and tweens and I offer custom printed products. When I was in middle school, self confidence and assurance were not in my vocabulary or even on my radar. I felt awkward in my ever-changing body. My poor face looked like an oily volcanic region. My mom tried to give me a boost by saying I was pretty. Yet in the mirror, I saw a lanky body, bumpy face, and greasy hair. I saw ugly. My circle of friends had the same issues. Here we were bumbling around, asking each other if we looked alright, and always tweaking our clothes to adjust to our mysterious figures. Marie said it perfectly, "This was so much fun! It can be an awkward time at this age. This photo shoot has brought out my son's confidence!" I tell you what... a fun and encouraging photo session would have done my friends and I a world of good. That is why I love love love photographing pre and new teens. It is rewarding to see them light up and enjoy the attention. We moms are like ever-ready bunnies of reassurance however it's always nice to hear it from a professional and see it in print! 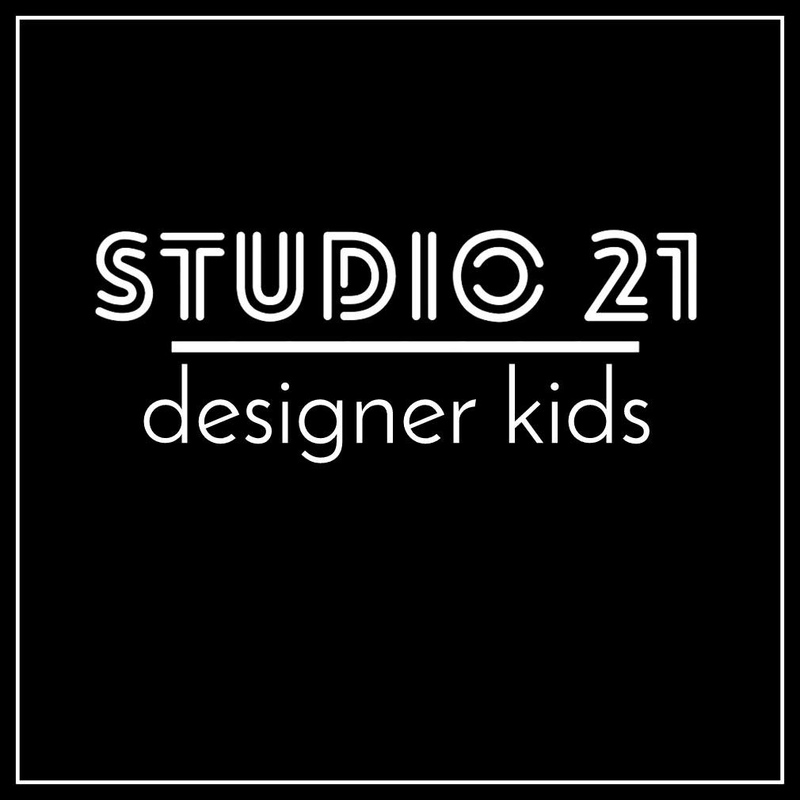 Studio 21 features two indoor portrait bays with vintage chairs, including many classic and trendy backdrops. To make changing outfits easy, there is a luxurious dressing room with a full style closet just for you aaaaand a fully stocked snack and coffee/tea bar. You'll love the huge 7,500 sq ft outdoor studio! It has one-of-a-kind props and striking hand-painted backgrounds that are exclusive to Studio 21. Unlike most photographers, I take fewer clients and change backgrounds every year. This simply means that your portraits will stand out from the rest!My desire is to make this entire process easy and painless! Your portraits will be unique and genuine to your style.